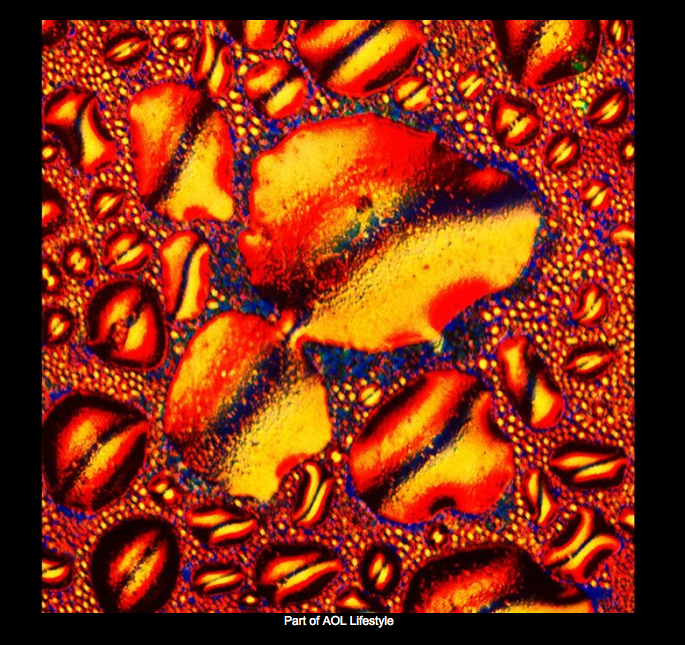 § 10 Responses to Whiskey Photography … under a microscope! The Pina Colada is super pretty! Makes me want to fly down to the islands and have one while dipping my toes in the Caribbean. Nothing wrong with a fruity drink in the proper environment afterall. I like how you think! A nice rum-meets-coconut concoction in hand with the sun streaming down and the sound of the ocean meeting the shore … yea, that would be pretty perfect right about now! 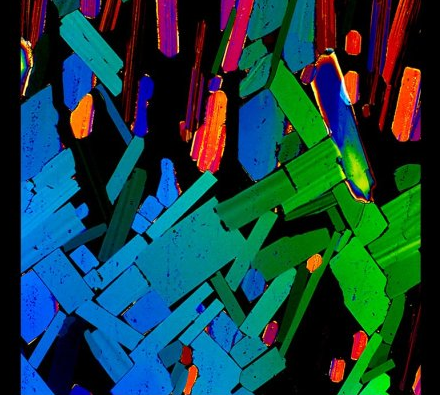 The tequila looks like it belongs in the abstract art section of a museum. 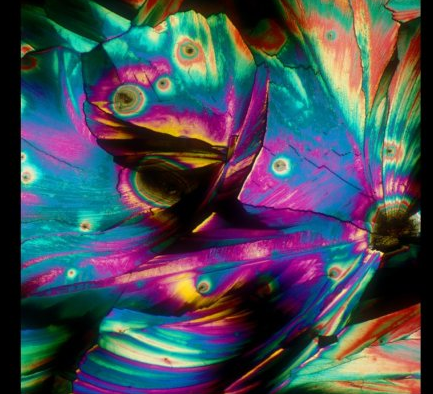 Alcohol under a microscope is Art! Just like the work that is put into making it! Thanks for chiming in! 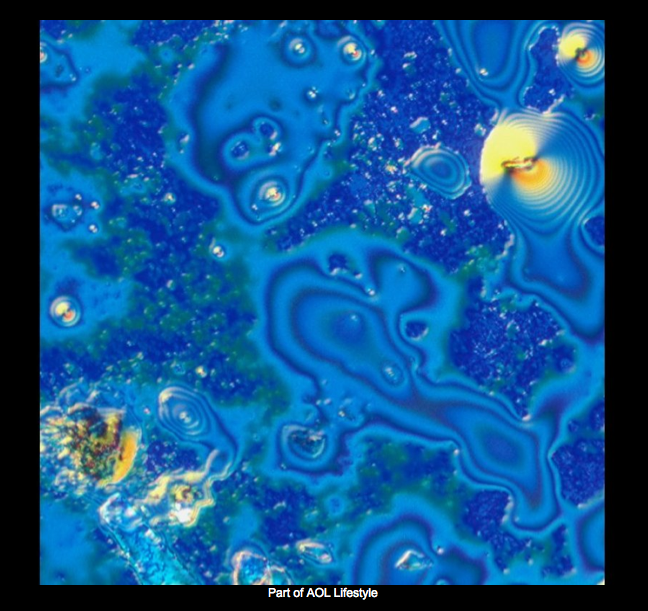 And I couldn’t agree more – it takes a true art to make such a beautiful spirit! I used to be an intern at BevShots. Love the great stuff we had. Love your post too! Thanks for your comment! Happy you got to reminisce and enjoyed my blog! 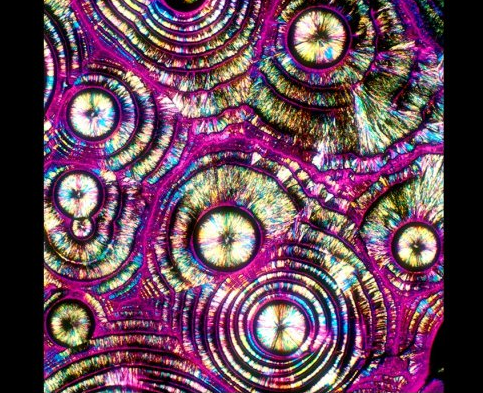 You are currently reading Whiskey Photography … under a microscope! at The Whisky Woman.